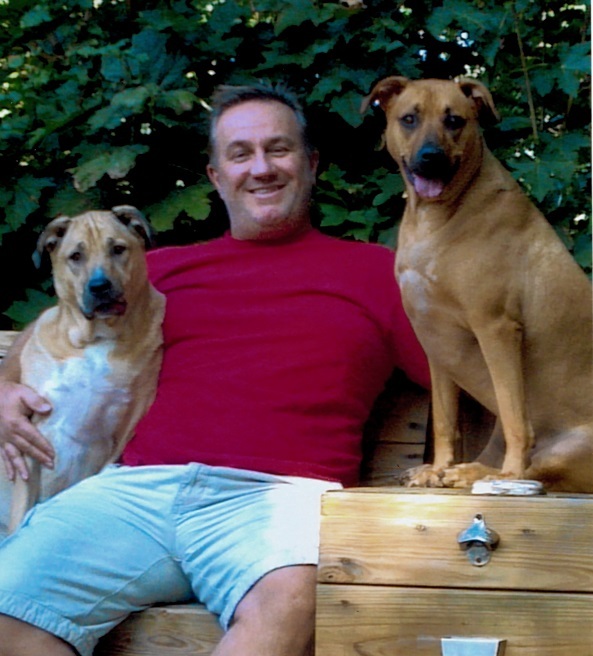 Gregg Comeau, age 51 of Whitman passed away at his home surrounded by his family Friday September 7, ro2018. He is survived by his wife Nicole (Searles) Comeau. Son of Carol Comeau of Easton. Brother of Michelle Silvia of Easton, and niece Samantha O’Malley of Easton. Also survived by his pups Bella and Bruschi. Gregg was a graduate of UMass Dartmouth. He worked as a self-employed Financial Consultant. He loved watching sports and also fantasy football. Relatives and friends invited to attend visitation in the MacKinnon Funeral Home, 760 Washington St., Whitman on Saturday Sept. 15th 2-5:30 pm followed by a memorial service at 5:30 pm. Following the service the family would like to invite family and friends to Jamie's Restaurant, 769 Bedford St., Whitman.